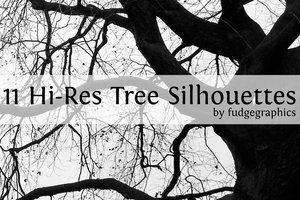 11 High Resolution Tree Silhouettes. All images are 3264×2448. You are free to use the textures in personal and commercial projects. Licence : Free to use in personal and commercial projects.